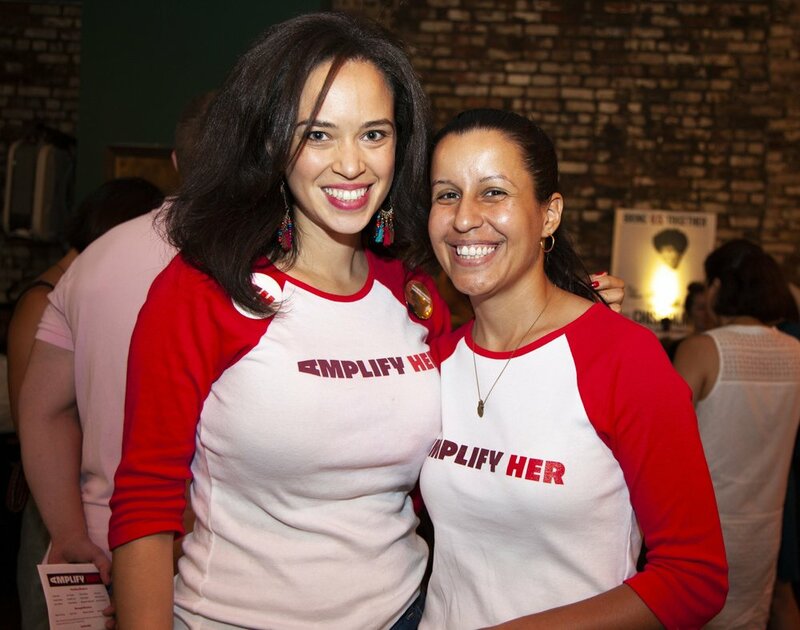 Amplify Her launched on August 18, 2018, the anniversary of the adoption of the 19th Amendment, giving women the right to vote. 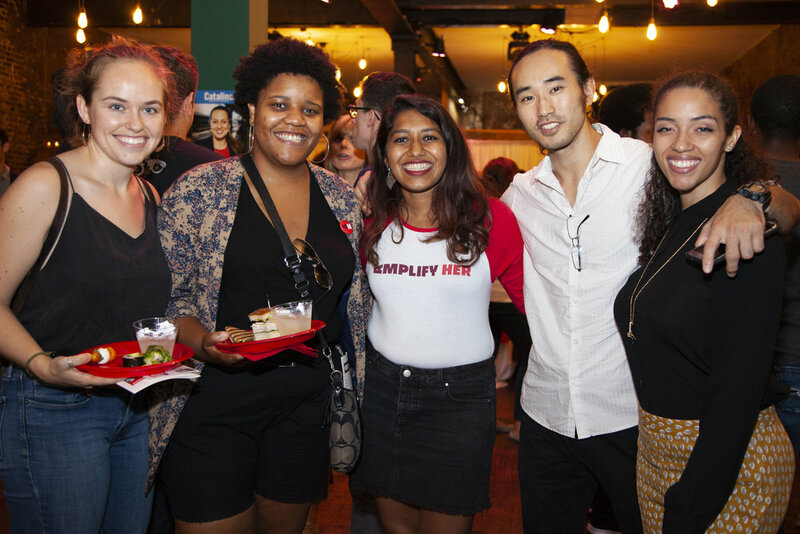 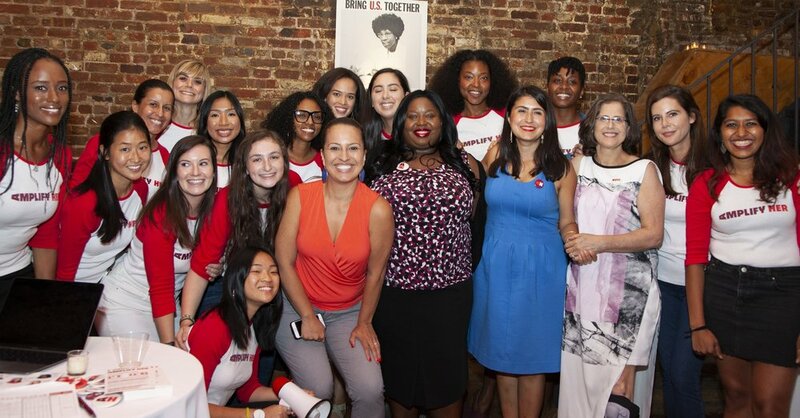 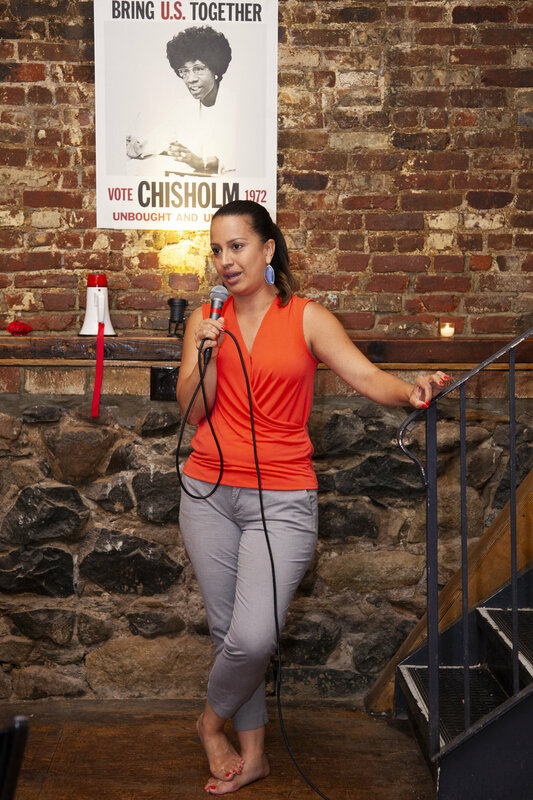 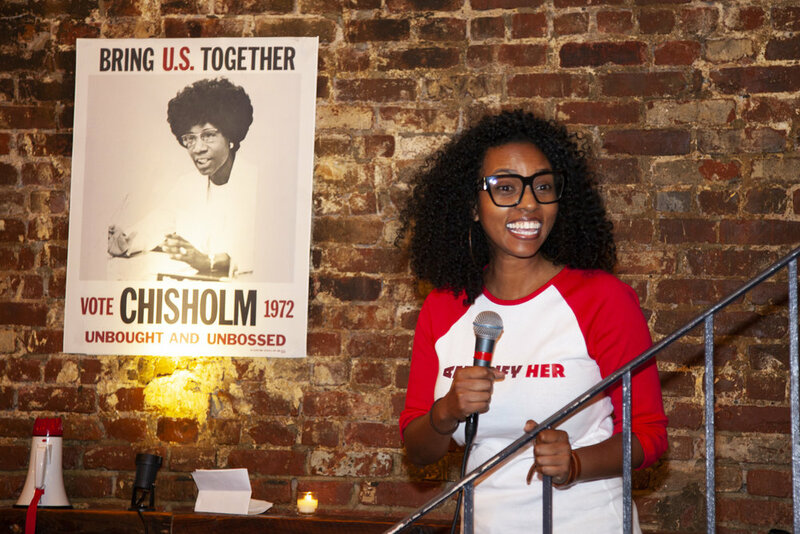 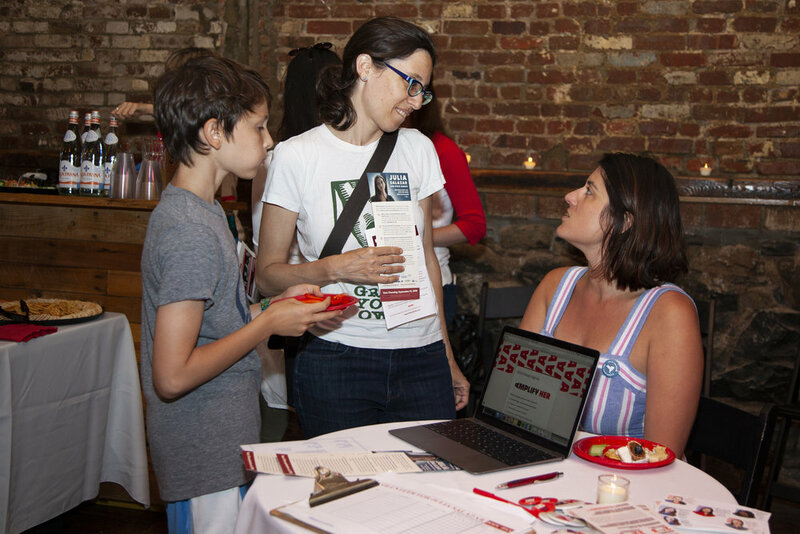 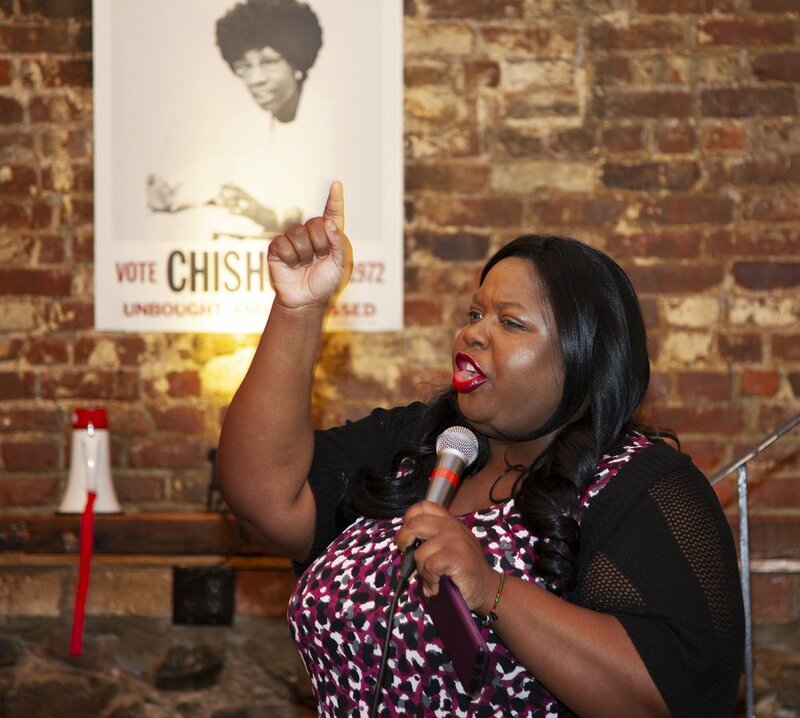 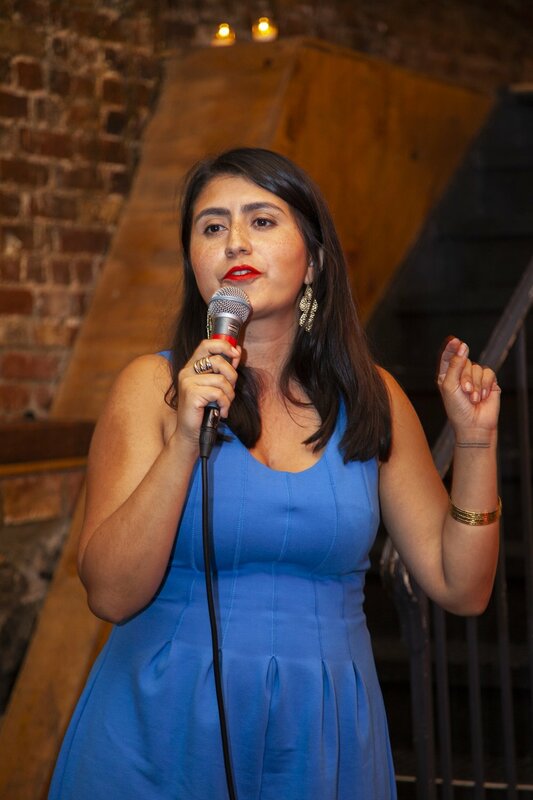 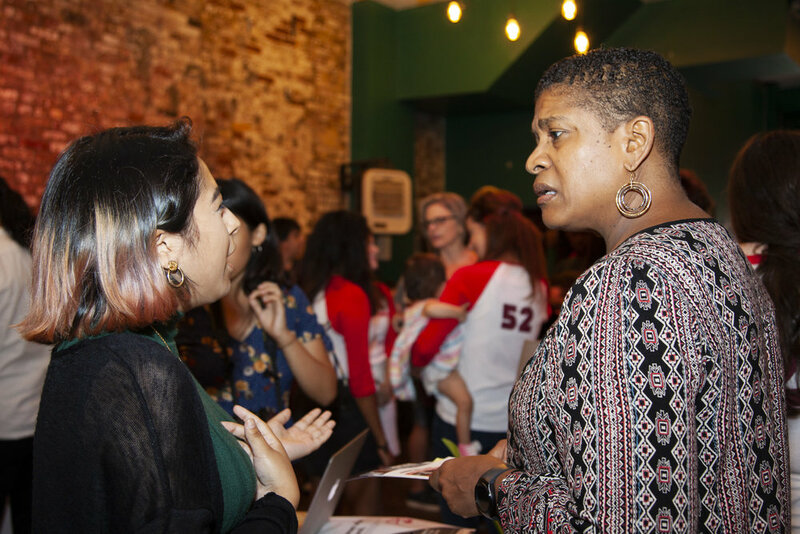 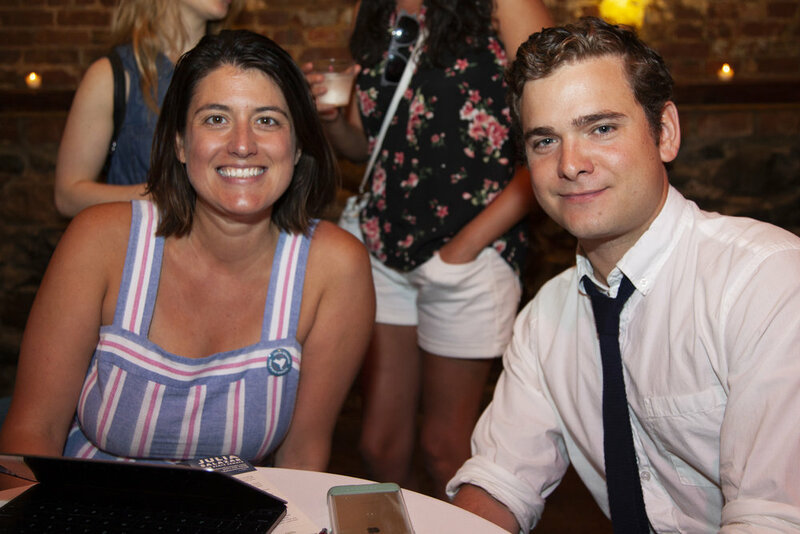 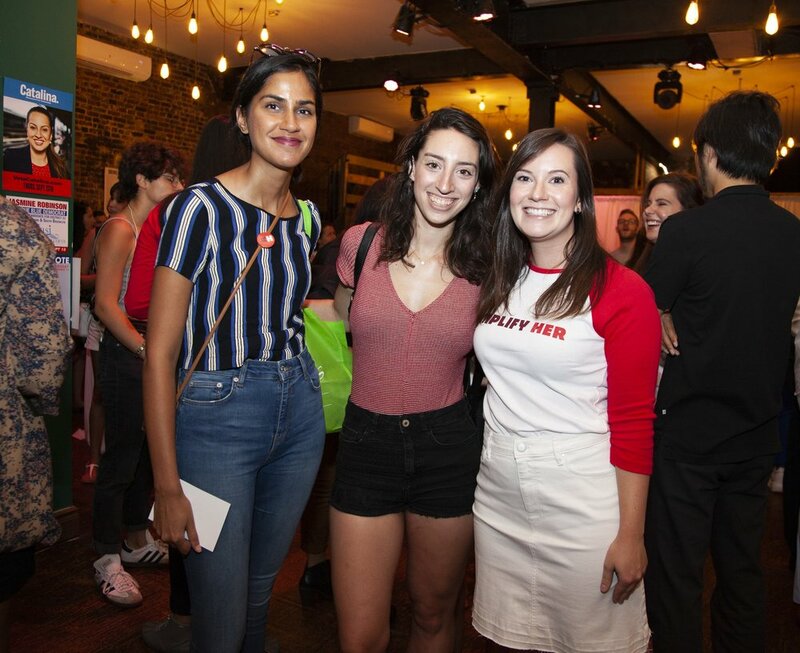 Amplify Her members, endorsed candidates and elected officials gathered at the former HQ of Congresswoman Shirley Chisholm's historic Presidential campaign and rallied to support more women getting elected to local office. 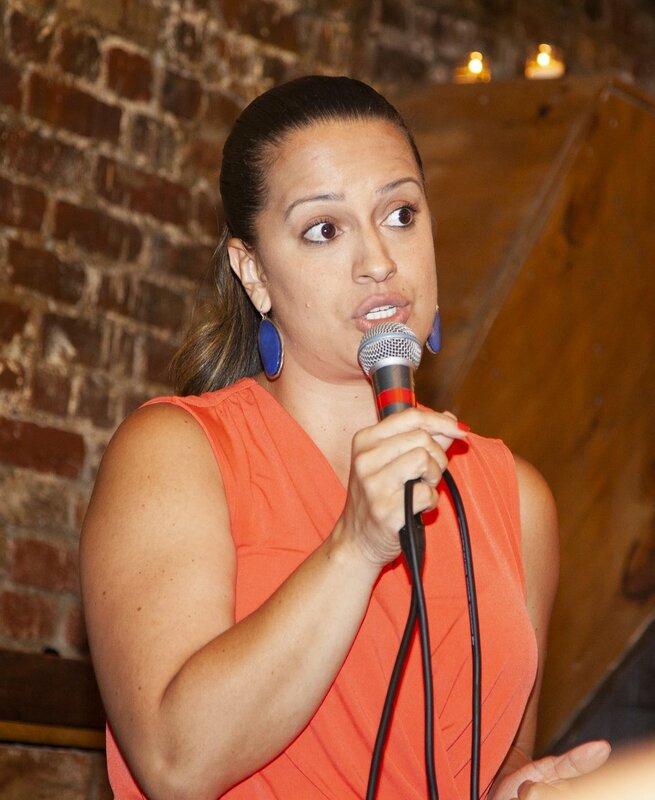 Click here to view the press release.